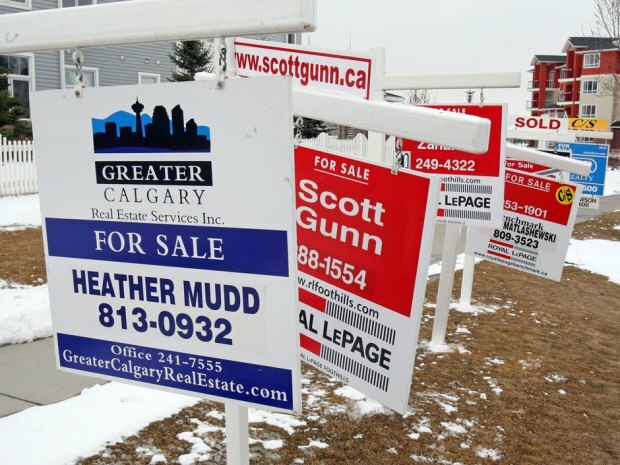 Last week I published a piece on the dangers of the housing bubble in Canada. It caused a stir with a number of clients and followed many articles over the past two years about our concerns with the Canadian economy. But on Wednesday I was at an industry lunch with another group of advisors talking about the Canadian housing market and was met with a curious objection over whether there was any real danger at all. Another advisor happily pointed out to me that while the indebtedness of Canadians may be high, it is still affordable, and we should be mindful of the famous investors you have been hoisted by their own doom saying petards. While it’s true that many doom saying predictions don’t come to pass and we should be careful before signing on to one particular points of view, arguing that lots of debt is affordable and therefore no threat is similar to a drug addict arguing everything is under control because they still hold down a job. The job is irrelevant to the problem, although it’s absence is likely to make matters worse. This is why it is somewhat irrelevant to worry about the Canadian housing market. Whether you believe there will be a soft landing, a hard landing or no landing at all, what Canadians have is a debt problem. Only it’s not a problem because it’s affordable. Also it’s a problem. If that last sentence is confusing, don’t worry. It sounds worse coming from the Bank of Canada, who in their December Financial Systems Review pointed out that debt levels continue to climb but the relative affordability of the debt remains consistent. And while an economic shock to the system could make much of that debt unserviceable, for now that seems unlikely. They concluded this section of the report identifying the risk to Canadians as “elevated”. This is non-committal nonsense. In economic terms there is a bomb in the room that needs to be diffused, has no timer but will go off at some indeterminate future point. The problem is that Canadians can’t seem to help by adding more debt to the pile. In January Canadians added another $80 billion of debt through mortgages, lines of credit and credit cards, a jump of 4.6%. Our private debt is now over $1.8 Trillion, larger than our GDP. 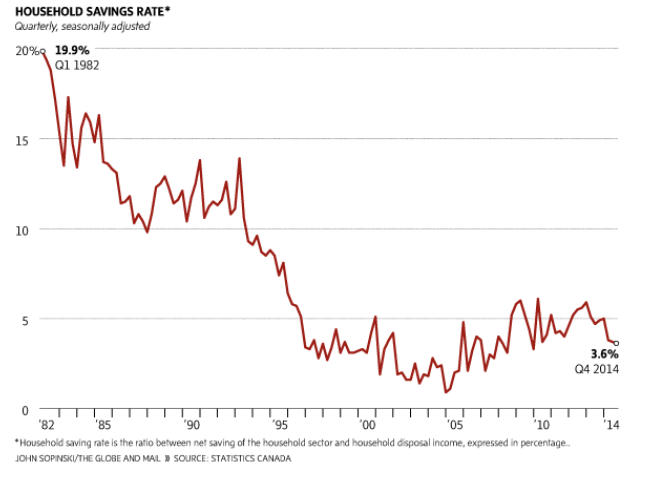 Household saving’s rates are at a five year low, 3.6%. But in 1982 the savings rate was 19.9%. In other words we’ve had a dramatic shift away from savings and towards debt. 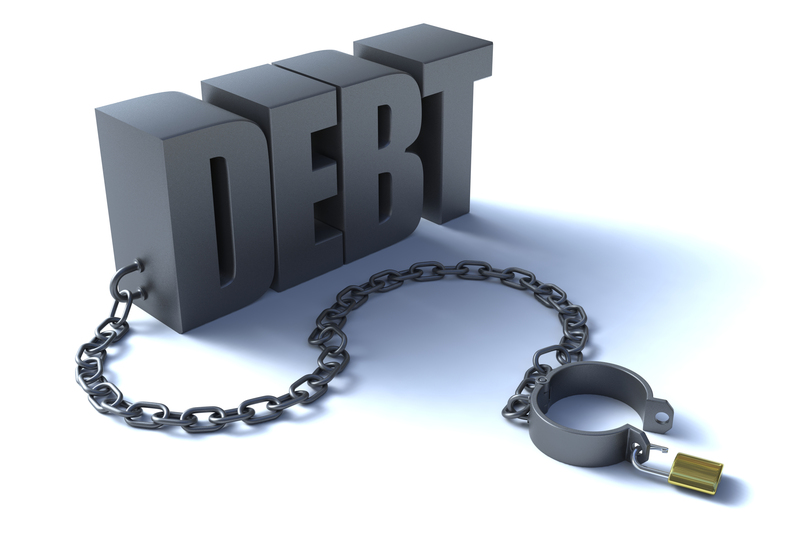 While 30% of Canadian households have no debt, almost every demographic is susceptible to the growing debt burden. Even seniors have a growing debt issue. Canada is now unique in the world for having debt levels in excess of the peak of the American debt bubble in 2008, and is currently only surpassed by Greece. Traditionally I am highly cautious about grand pronouncements about market doom and gloom, but in this instance I am of the opinion that ignoring Canada’s debt problem is willful blindness. How to best handle this problem will have to be left to others. There is no simple solution that will not trigger the bomb, and the goal of any government is to slowly reduce the average debt burden without hurting the economy or deflating the bubble. For my part I tend to advise people to pay their debts down, shy away from things they cannot afford and encourage saving rather than debt spending to limit risk. When it comes to saving for the future there is no reason to make many people’s problems your problems. ← The Next Debt Bubble or The Last War?